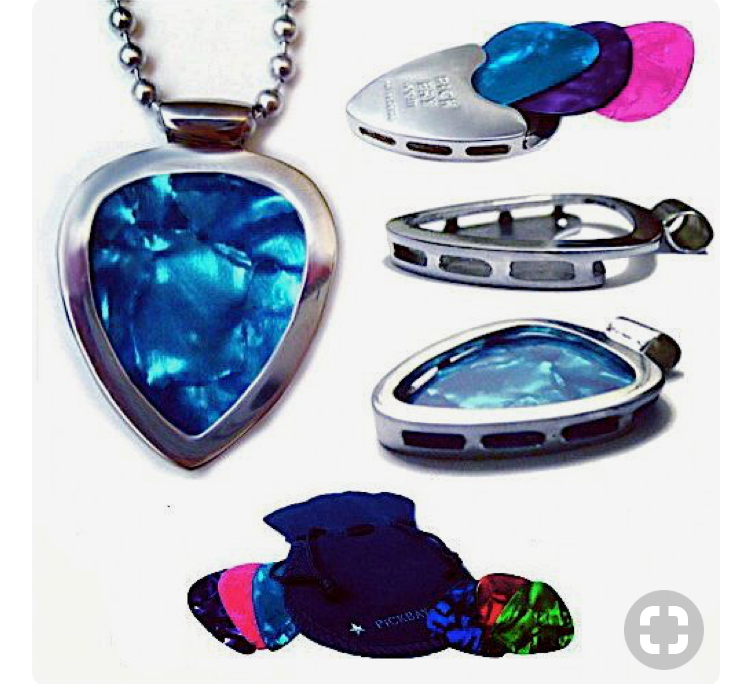 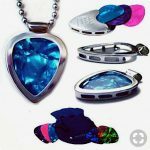 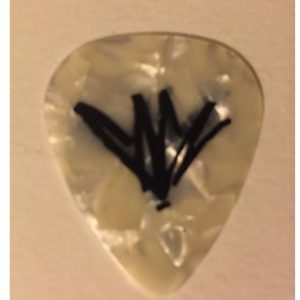 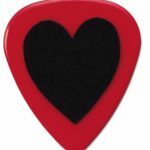 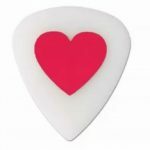 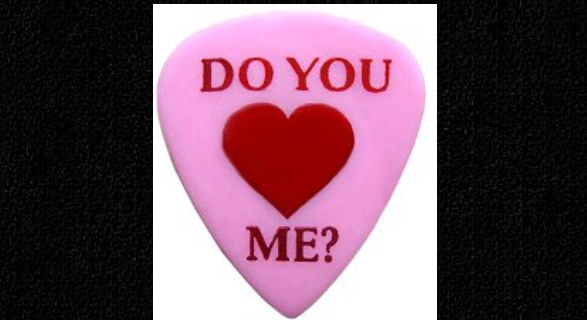 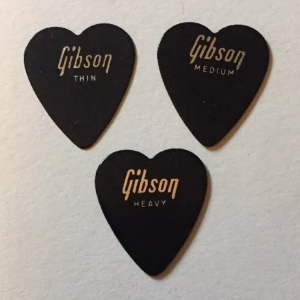 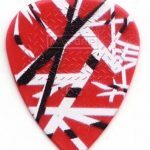 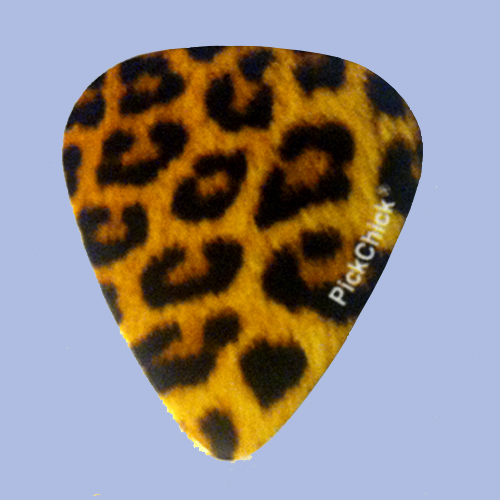 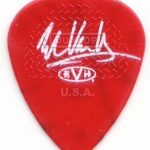 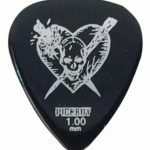 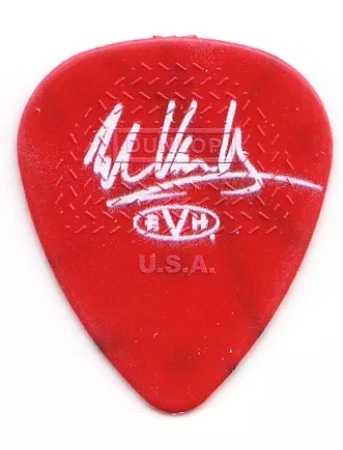 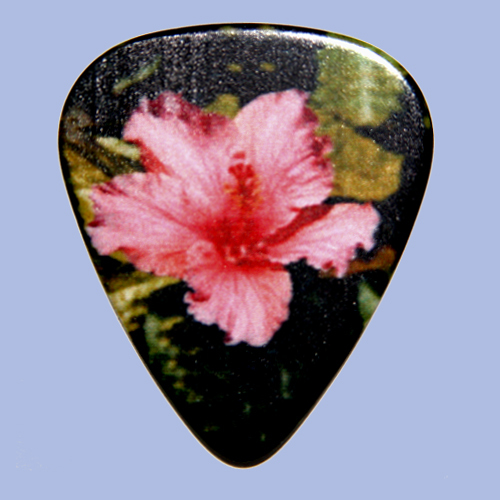 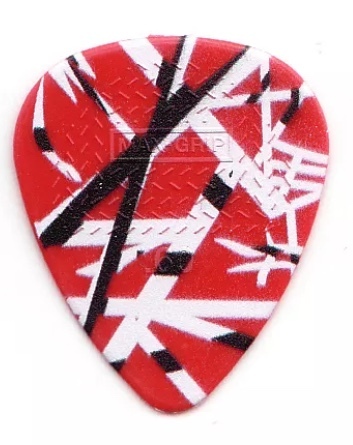 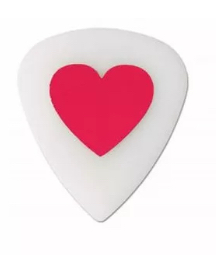 Hearts Do you LOVE Me Guitar Pick. 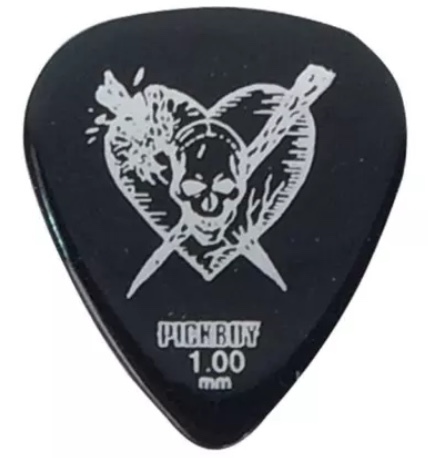 Pink with red foil stamp printing by Pickboy Japan. 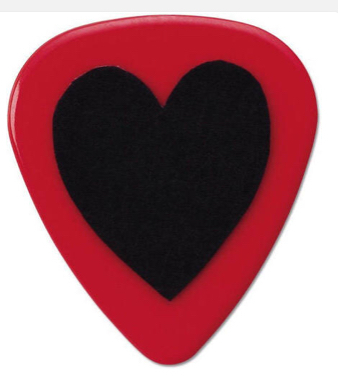 Sweetheart or Valentine gift!